Hirarious* storyteller and cornball romantic Jenhan brings you an age-old story: Boy meets girl. Girl leaves boy. Boy flies to Uzbekistan. Boy writes a comedy show. This is the developing economy rom-com you didn't know you were waiting for. One of Malaysia's brightest comedy talents, Kuah Jenhan is a regular feature on local radio, TV and film. 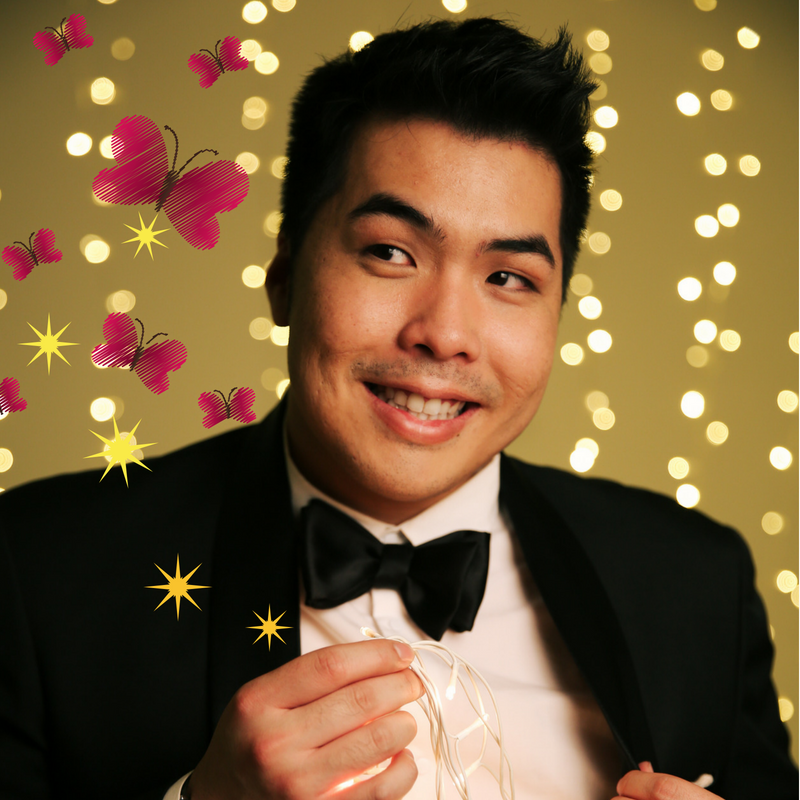 In the last 12 months he has been featured on Comedy Central Asia, opened for comedy legend Eddie Izzard and was even part of the co-hosting team for Miss Universe Malaysia.